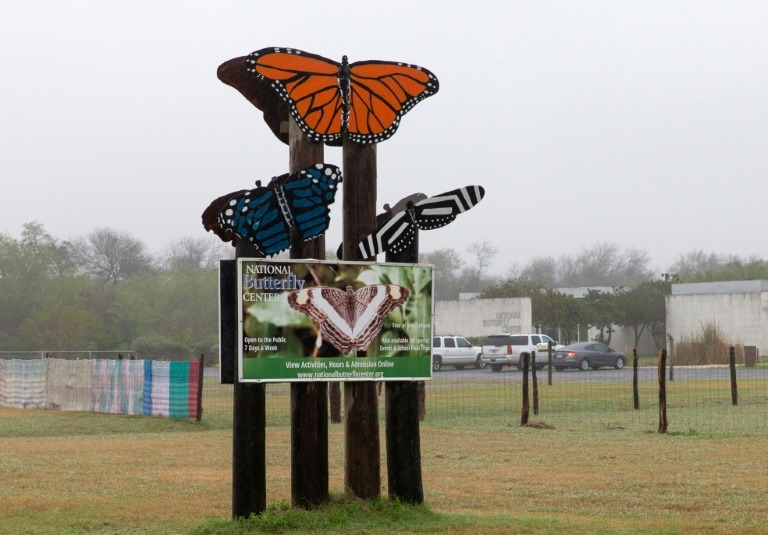 For months the National Butterfly Center has been arguing that the wall would be devastating for those insects and other creatures living in this habitat in the Rio Grande Valley of Texas. As many as 200 species of butterfly live in the sanctuary, as do bobcats, coyotes, skunk pigs, armadillos and Texas turtles. Financing for a wall going through the sanctuary was approved last year and is separate from the border appropriation fight that is currently roiling Washington. Construction could begin in a matter of weeks, local people said. The North American Butterfly Association, which runs the refuge, sued the government on grounds that the sanctuary is private property. But federal judge Richard Leon ruled Thursday that the project can proceed. “On the same day the president announces he will declare a state of emergency, the federal judge throws out our case. We are not going away that easily!”, the butterfly center said in a tweet. The White House announced Thursday that Trump will declare a national emergency on the border with Mexico to build the wall by bypassing Congress to access funds that lawmakers are denying him.